Music for your website? Video or independent film? 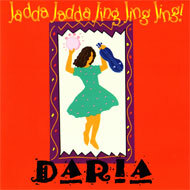 If you’d like licensing information or permission to use a song, please contact DARIA’s management at dariamusic at yahoo dot com. 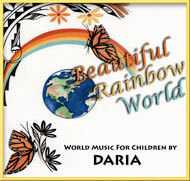 DARIA’s original song “Beautiful Rainbow World” is the text to this newly released, award-winning photography book of multicultural and mixed race children. 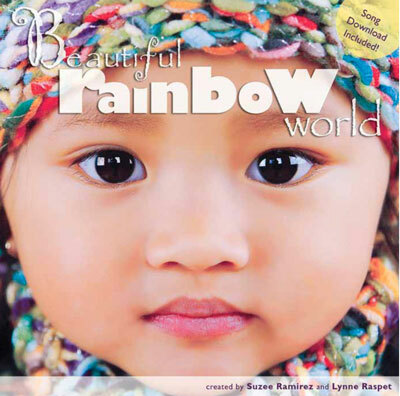 “Beautiful Rainbow World” was chosen for anti-apartheid teaching materials in South Africa, a pre-k curriculum in Australia and is used; by permission, throughout the USA in numerous teaching tolerance and celebrating diversity curricula. 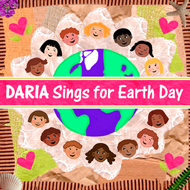 First artist chosen to compose and record audio versions of existing rhymes from Highlights for the audio version of the magazine. 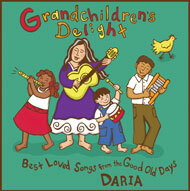 3 Songs Chosen for “LIVING THE GOOD NEWS” Compilation CD. 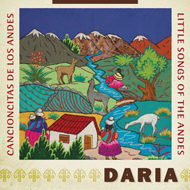 Published by Church Publishing Incorporated (CPI). 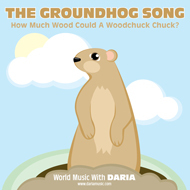 Licensed 23 Children’s Songs to Wantreez Music in Korea for use in venues seeking quality background music in English. 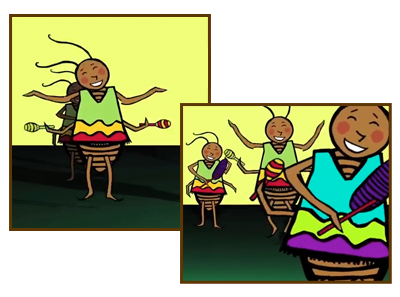 DARIA’s Bilingual “La Cucaracha” used in ESL and ELL classrooms across the USA.